A mysterious man named Phantom grants a select few the ability to use special powers in his own tournament of duelists. Duels take place in the shadows of Tokyo as combatants fight for a chance to have their wish granted, but does Phantom really have the power to grant a wish to the tournament's winner? Does the promise of a wish only serve to mask his true motives? Fight your way through the tournament and uncover Phantom's secrets along the way. 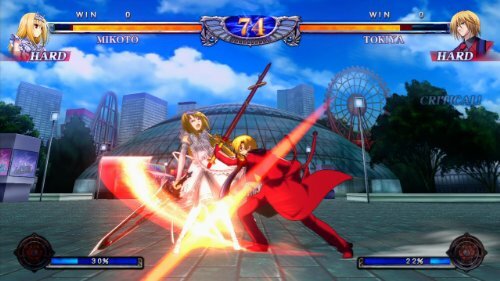 Phantom Breaker features a cast of 14 characters, each armed with their own unique weapons and abilities. Uncover the secrets behind Phantom and his duels through 11 unique story modes told through the eyes of 11 different duelists. Hone your skills in training mode, challenge your friends with local multiplayer or take the fight online and duel players from around the world on Xbox LIVE. 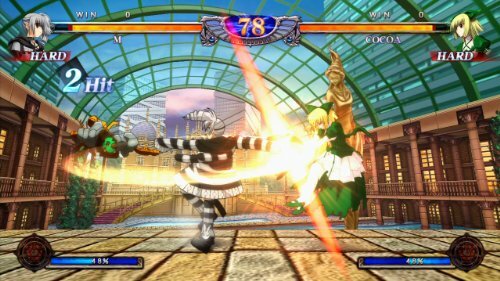 - Simplified controls - Inputs for special moves use 2 or 3 button combinations allowing newer and advanced players alike to concentrate more on the fight and less on the inputs needed to perform certain moves. - Two play styles to pummel your opponents - Quick play style allows you to dodge incoming attacks as well as slow the opponent down for a short period while allowing you to pull off high damage combos. 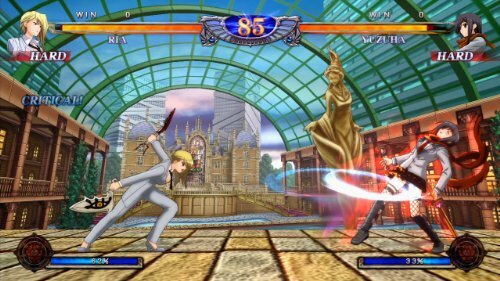 Hard play style allows your character to be unfazed by incoming attacks from the opponent for a short period of time giving you a chance to get in close and deal damage. 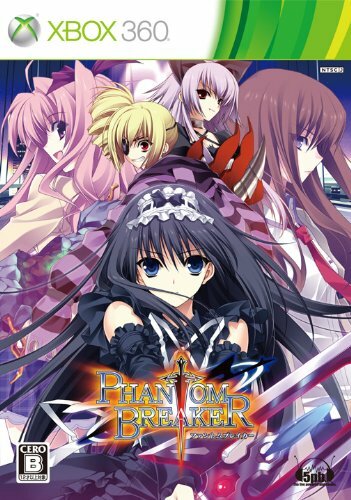 - Two guest characters join the roster from 5pb's other titles - Rimi Sakihata of Chaos;Head and Kurisu Makise of Steins;Gate make guest appearances in Phantom Breaker as 2 of the 4 unlockable characters.